My eyebrows are completely mismatched too, I hate them! I really liked this, I got on with it much better than pencils which I think always look too harsh on me. Looks great! I haven't used a brow pen like this one before. It looks great! Thanks for the review. you can totally tell the difference! You can really see the difference after you've used the brow ink but it's still completely natural looking which is perfect. 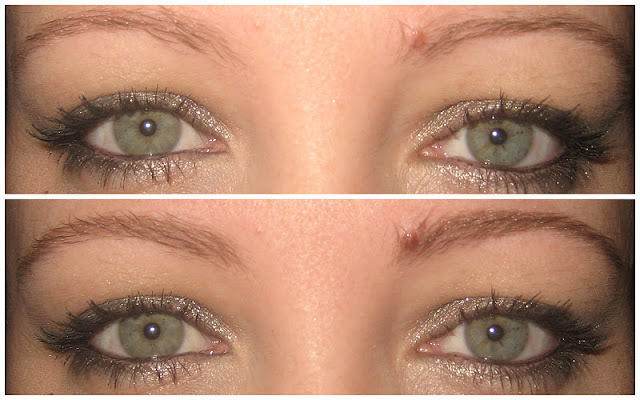 I'm new to brow products and have been using a Catrice eyeshadow in Starlight Espresso on them (a tip I got from Sara). I'm about to try the Sleek Brow Kit in Light so we'll see how that goes. Very interesting! 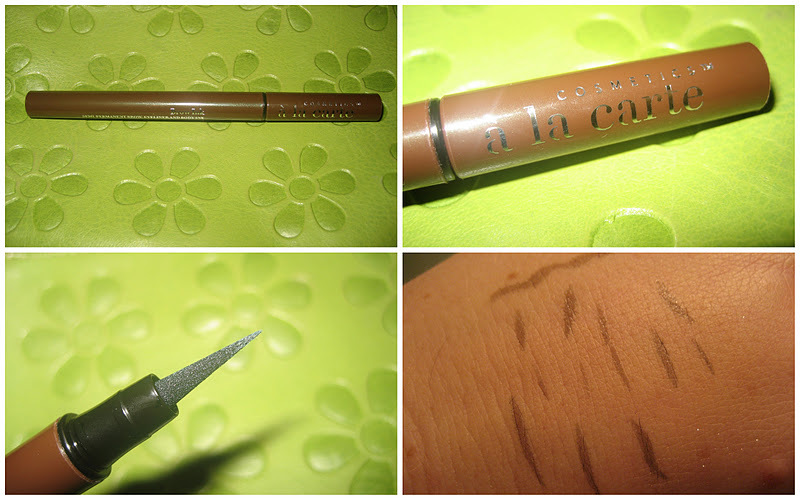 I got this in taupe in my Carmine box but I can't make up my mind whether to use it or pass it on - my problem is I have really fair eyebrows and anytime I fill them in a bit I end up looking odd :-/ maybe I'll give this one away!